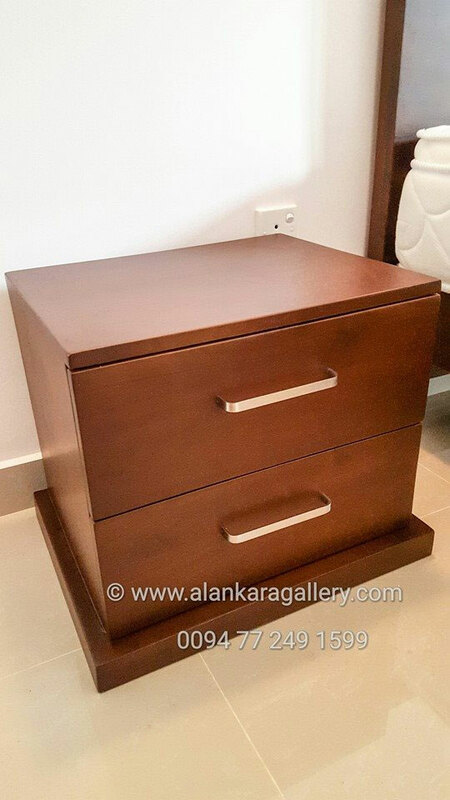 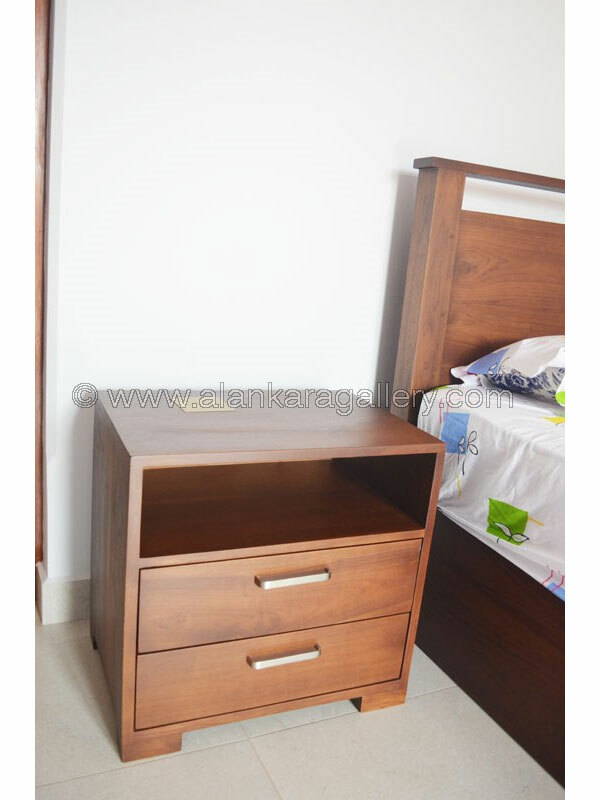 Bedside Cupboards and Dressers - Alankara Gallery, Moratuwa. 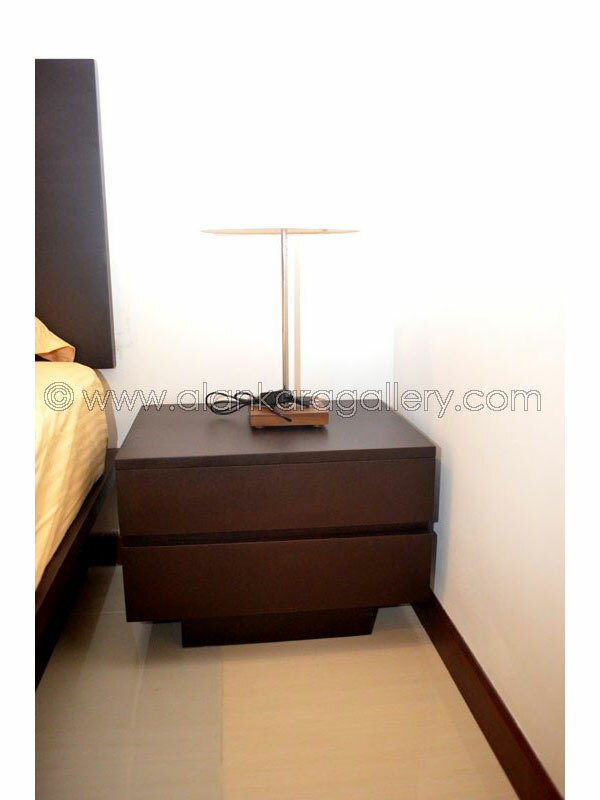 Today's modern bedroom is more than just a room to sleep in. 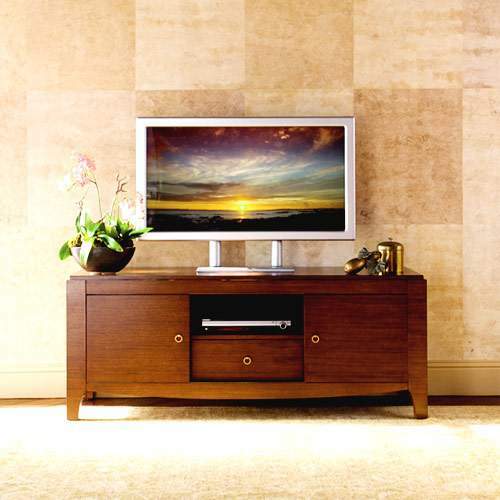 To maintain a feeling of balance, harmony and enlightenment, it is vital to choose furniture that stimulates the mind, body and soul. 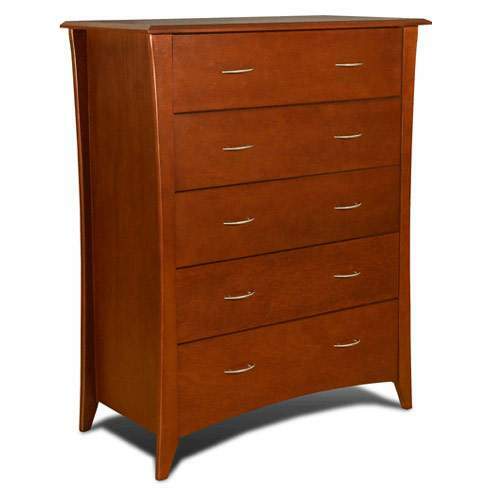 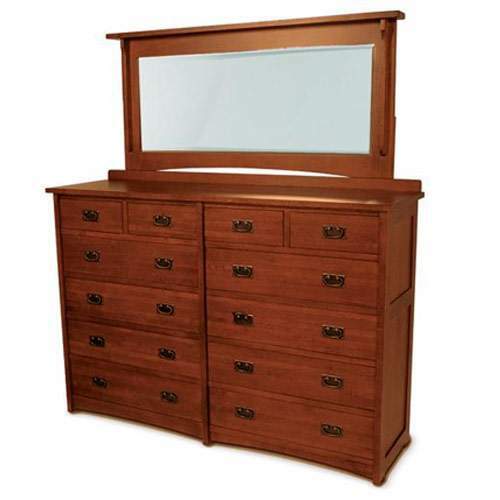 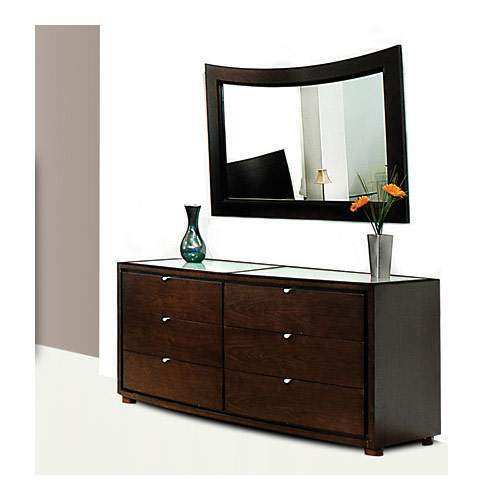 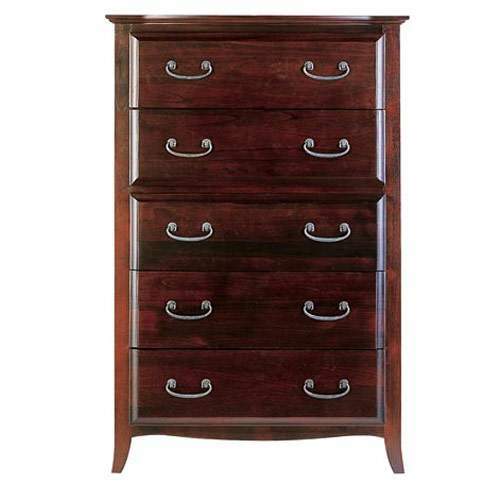 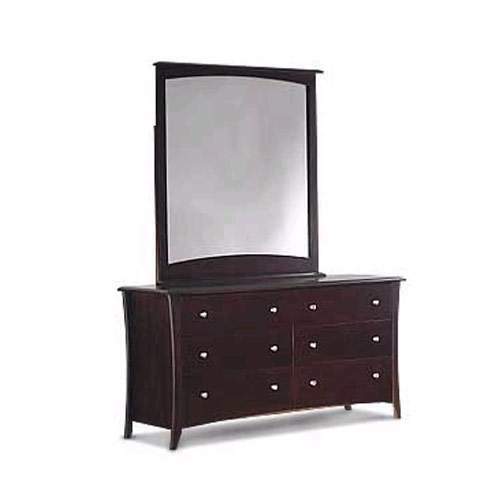 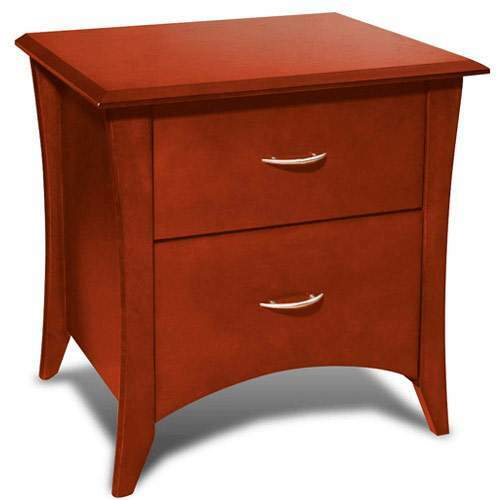 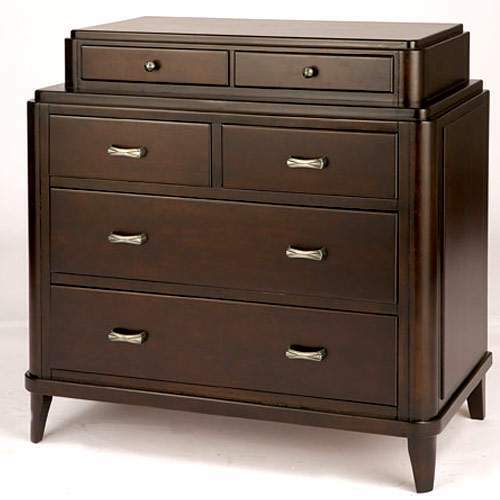 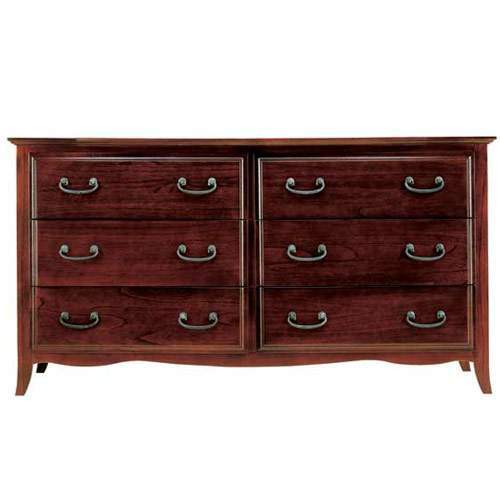 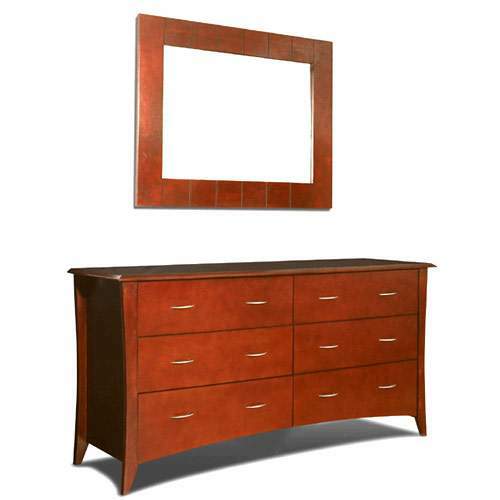 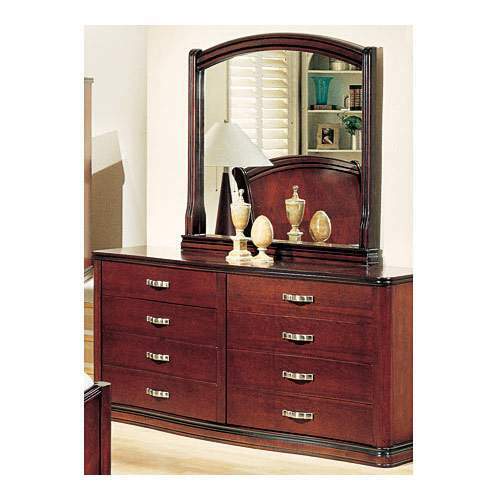 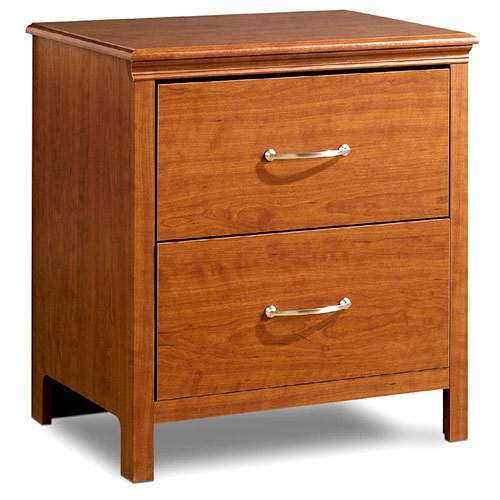 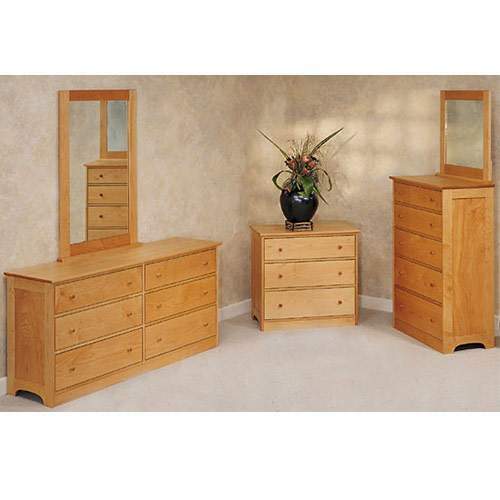 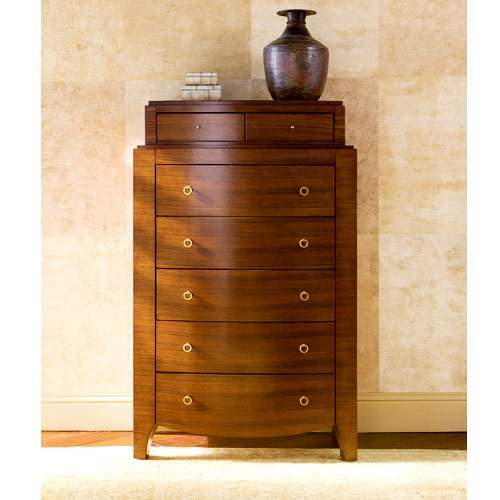 Our extensive selection of bedroom furniture is sure to suit any taste or decor. 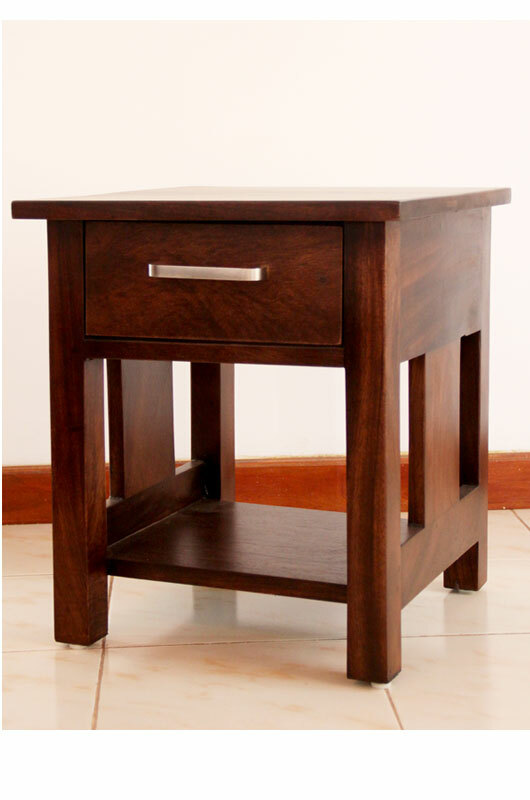 These case goods are constructed from 100% plantation grown hardwoods, making them an enlightened and responsible choice.